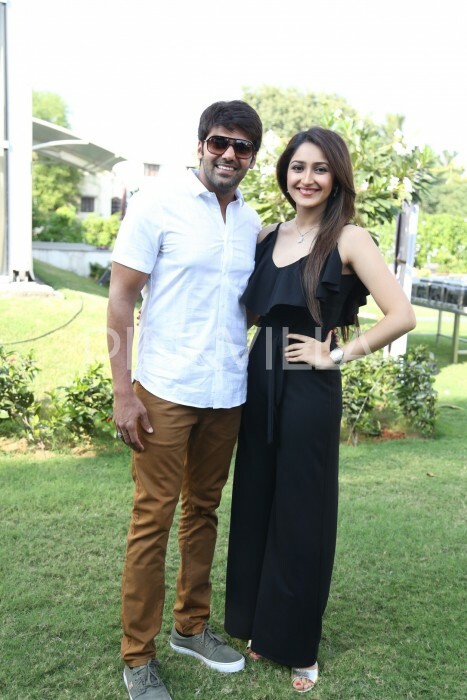 Arya and Sayyeshaa seemed to be in a good mood as they launched the latest single from Ghajinikanth. Are you a fan of the much-loved Arya? If yes, then we have some awesome news in store for you. In an exciting development, the young star attended a press meet yesterday where the latest single from his ‘Ghajinikanth’ was launched amidst much fanfare. And, as expected, he looked his usual dashing self. 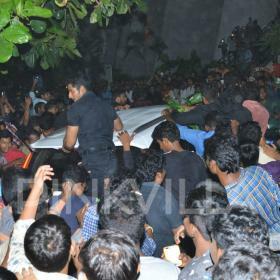 The actor was soon joined by his lovely co-star Sayyeshaa and got along pretty well with her. Sporting a stylish yet simple look, she looked pretty and grabbed plenty of attention. Speaking at the event, she said that she praised director Santhosh Jayakumar and said that he is a good-hearted person. She also praised Arya and called him a cool co-star. “I thank Studio Green Gnanavel Raja sir for spotting my talent in Vanamagan. He was one of the first people who said he liked my work. I also thank director Santhosh P Jayakumar for the opportunity and he is one of the best directors to work with. Ghajinikanth is coming out really well and Santhosh has such a good heart. He is someone who knows how to get the work done. Also, my co-star Arya who is one of the coolest to work with. I wish I get to do many more good projects under this banner and with this team,” added Sayyeshaa. Well, these are some sweet words and are bound to create a buzz amongst fans. 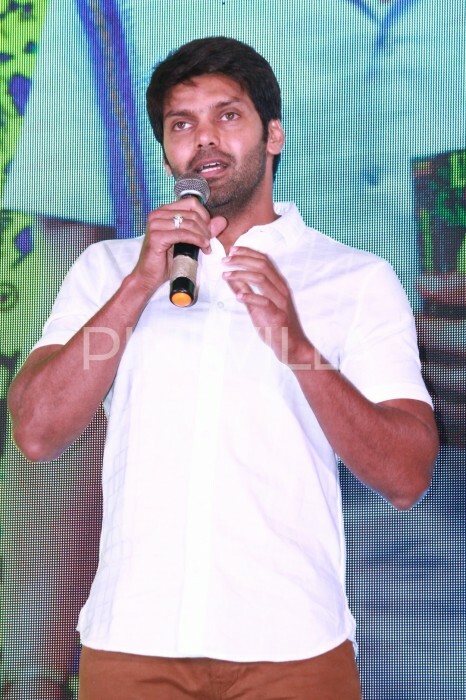 In case you did not know, ‘Ghajinikanth’ is a comedy and features Arya in a quirky new avatar. Needless to say, it has created a buzz courtesy its quirky title. 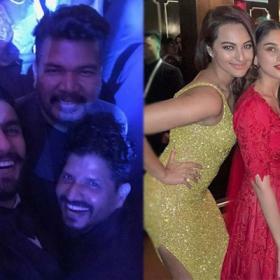 Some time ago, Arya had asked fans to refrain from making any conclusions about the film based on its title and made it clear that it would not be an adult comedy.